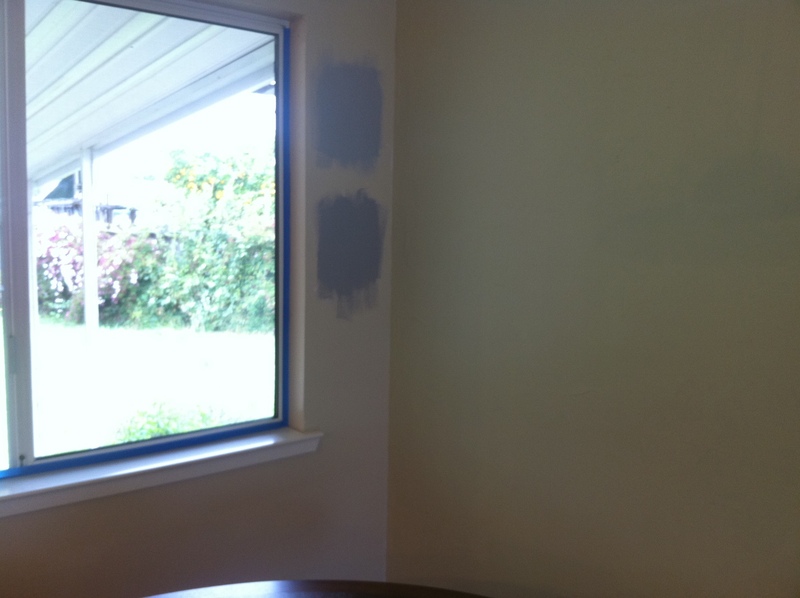 Posted on March 20, 2011, in home improvement and tagged paint. Bookmark the permalink. 1 Comment. 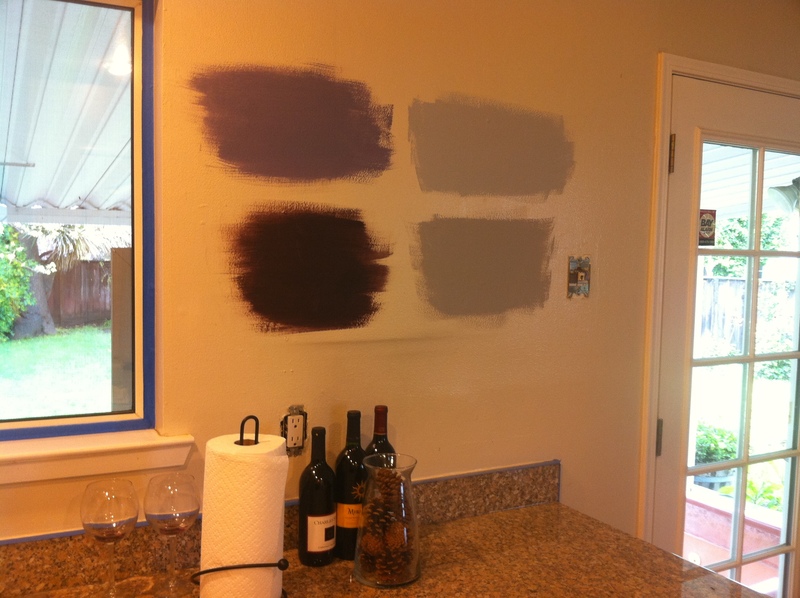 Pingback: Kitchen: Painted! « The Letter "K"